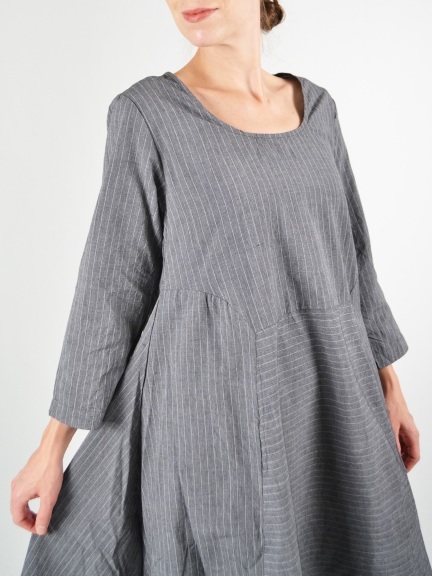 A simple cotton dress from Tulip features a scoop neckline, 3/4 sleeves and an easy A-line silhouette. Front pockets. Made of 100% cotton.